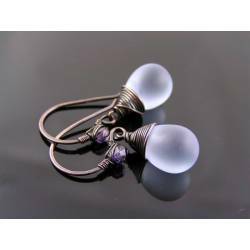 These earrings are set with shimmering white Czech teardrop beads which have an additional Aurora Borealis finish so that they shimmer beautifully. 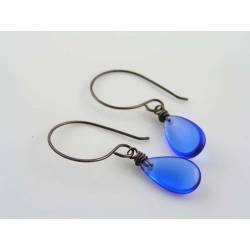 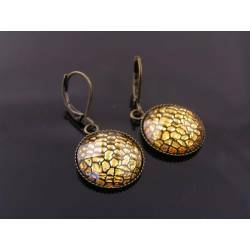 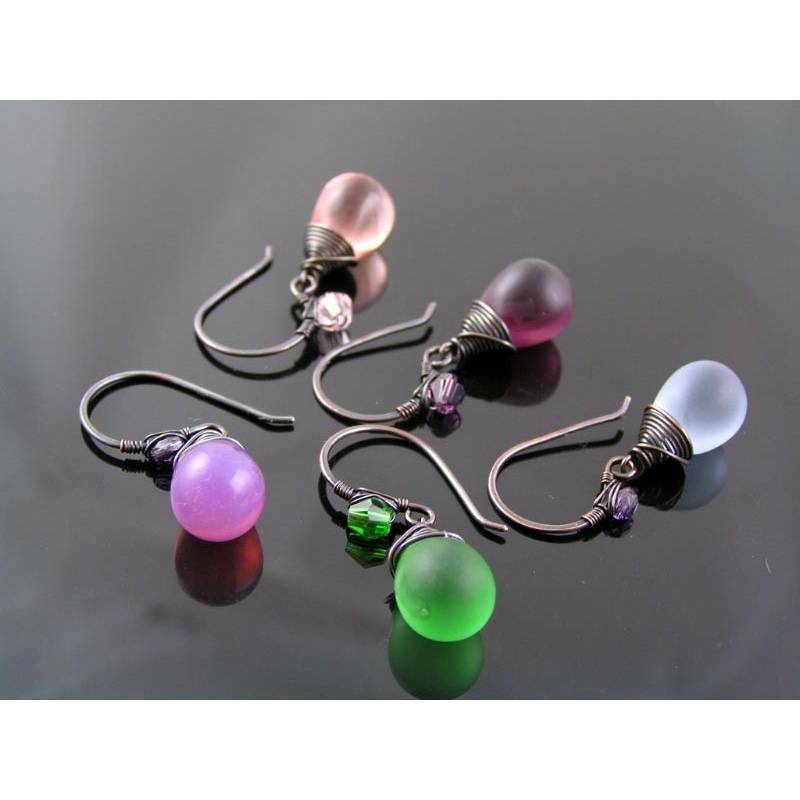 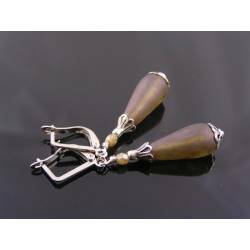 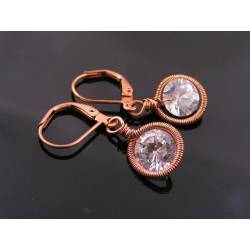 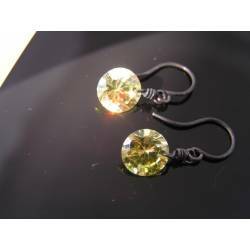 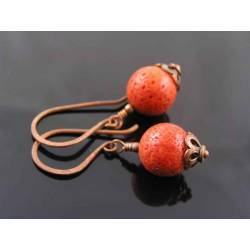 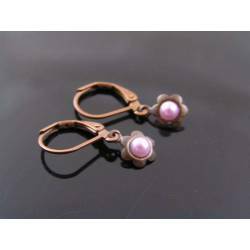 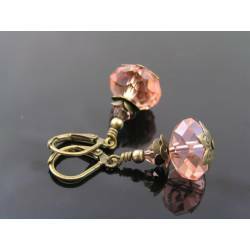 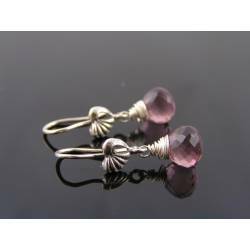 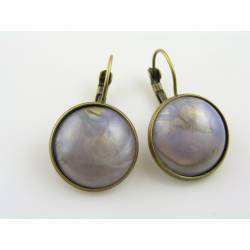 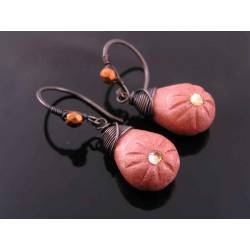 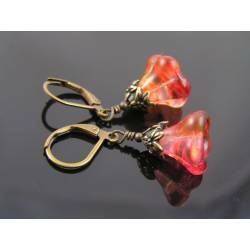 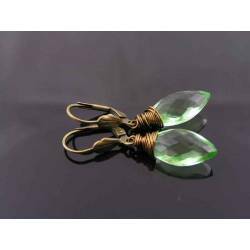 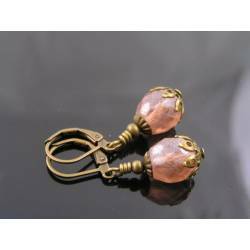 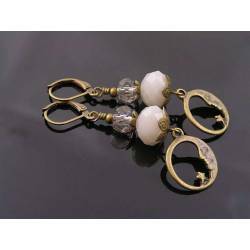 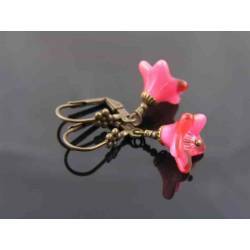 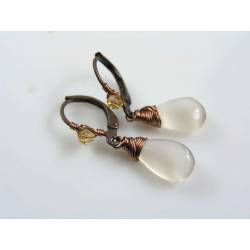 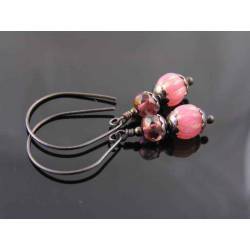 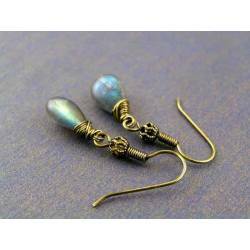 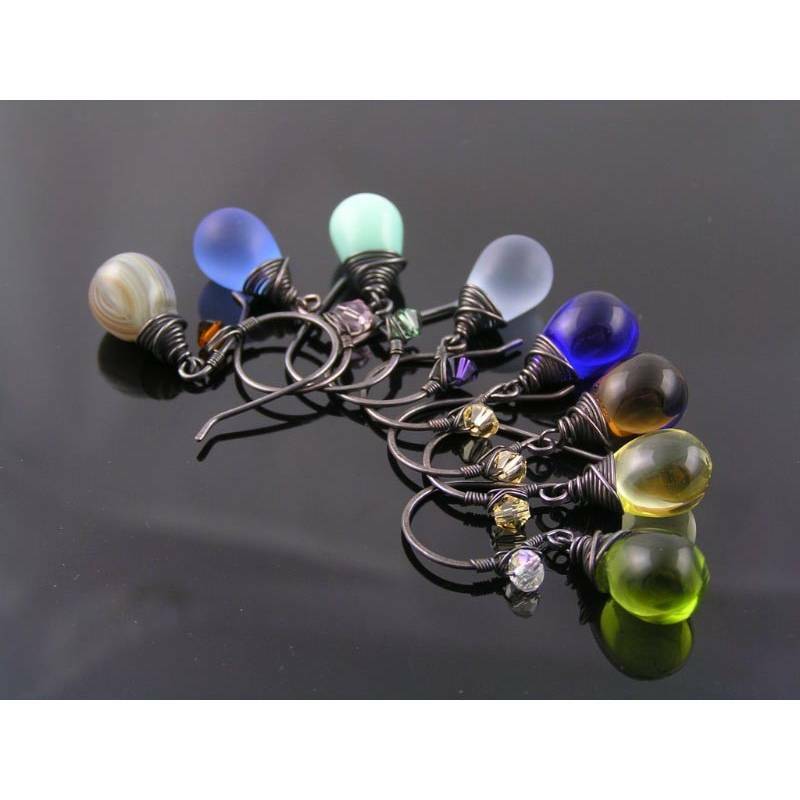 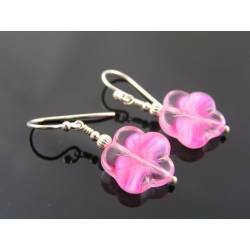 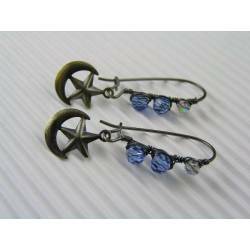 The smooth drops are wire wrapped and then attached to handmade ear wires that sport a sparkling crystal. 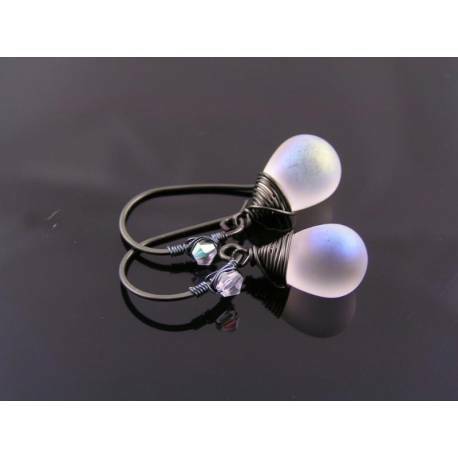 Total length is 3cm, all wire is gunmetal finished. 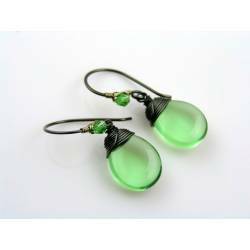 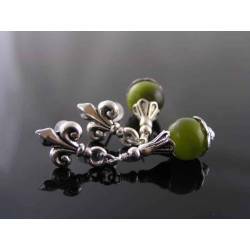 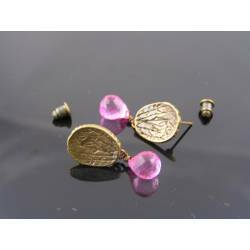 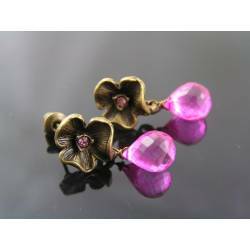 I have these drops available in various colours, please see the additional photos.